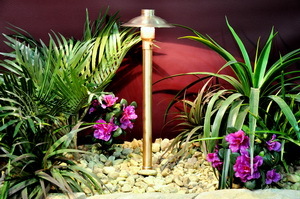 I have been specializing in Outdoor Lighting for over 11 years. Along the way I have installed many different brands, styles, and composites that make up these lighting fixtures, transformers and cable. With all this experience, I have taken the best qualities of each of these products and designed my own new Softscape Lighting product line! I am proud to say that we install the best of the best! Our system components are heavy duty commercial grade. We provide a lifetime warranty on our products! Add that to the most professional and sound installation, a custom and unmatched lighting design, friendly staff, and convenient service and maintenance to keep your home beautiful and secure! 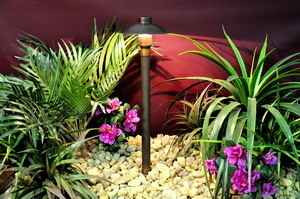 And that is why Softscape Outdoor Lighting is the premier lighting company in the central ohio area!